Luxury doesn’t mean you’re limited in design. 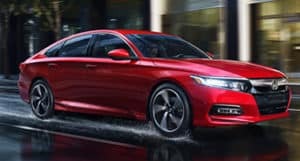 The 2019 Honda Accord seamlessly blends advanced technology along with timeless styling cues for a car that is sure to become a modern classic. Visit our Honda dealership in Fort Collins to see the Accord for yourself or browse through its impressive list of features below. Smooth, confident, and agile. The Honda Accord handles and performs as good as it looks. That’s because under the hood lies an impressive 1.5-liter VTEC® turbocharged 4-cylinder engine. That means you’ve got 192 horsepower at your fingertips, ready to help you navigate city and highway traffic with ease. With either a six-speed manual transmission or a ten-speed automatic, you’ll enjoy an effortless shifting experience. Complementing this engine is the Accord’s responsive and light steering, making it easy to take corners and coast through curves. You’ll find plenty of space to stash goods large and small in the Honda Accord. The center console sports a generously sized armrest bin, along with front charging ports. Pockets in the doors are ideal for water bottles or a quick snack. The trunk is larger than you might expect. With a massive capacity of 16.7 cubic feet, you’ll easily maneuver items in and out of the trunk. For storage space for longer items, drop one, two, or three of the rear seats with the 60/40 split. For those who carpool to work or just bring the family with them, everyone who rides along with you in your Honda Accord will appreciate the spacious interior of this sedan. With seating up to five, you can bring all of your friends and family with you on your next trip to the theater or the park. Comfortable cloth seats make rides through warm and cold weather enjoyable, and optional leather-trimmed seats at high trim levels offer an extra luxurious feel to your ride. The low seats lend the Accord a rather sporty stance, something you’re more likely to find in a sports car than a sedan. Modern cars are more than just their tires and engines. The Honda Accord makes use of a complete complement of technological features and additions that make any ride naturally more enjoyable. For 2019, there’s an upgraded audio system that’s sure to please even the most avid audiophiles. Integrate your smartphone with Android Auto and Apple Carplay to enjoy all of their features in the included infotainment system. The navigation system is easy to follow and offers precise directions thanks to the Honda Satellite-Linked Navigation System. With advanced safety features, like the advanced blind spot awareness system, as well as multi-angle camera systems, you can maneuver your new Accord through parking lots, city streets, and highways in safety and comfort. 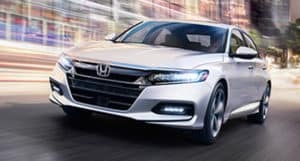 Whether you’re commuting back and forth between Fort Collins and Loveland or you just need a reliable, comfortable sedan for your life in Greeley, the 2019 Honda Accord fits the bill and then some. Test drive this impressive sedan today and visit the Markley Honda dealership in Fort Collins! 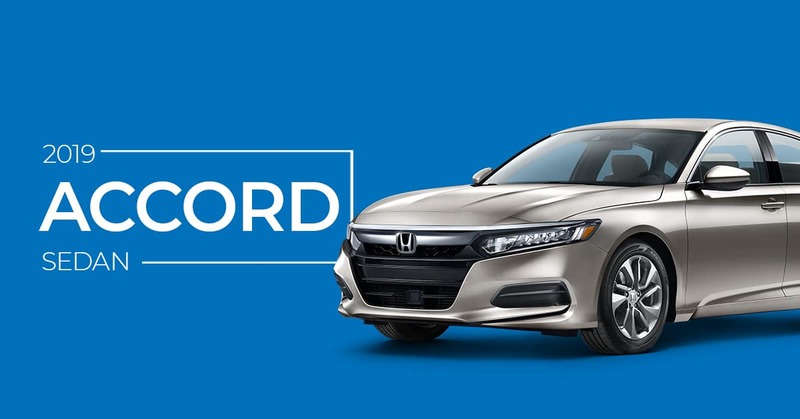 We make it easy to get the Accord you want most thanks to our amazing financing options. 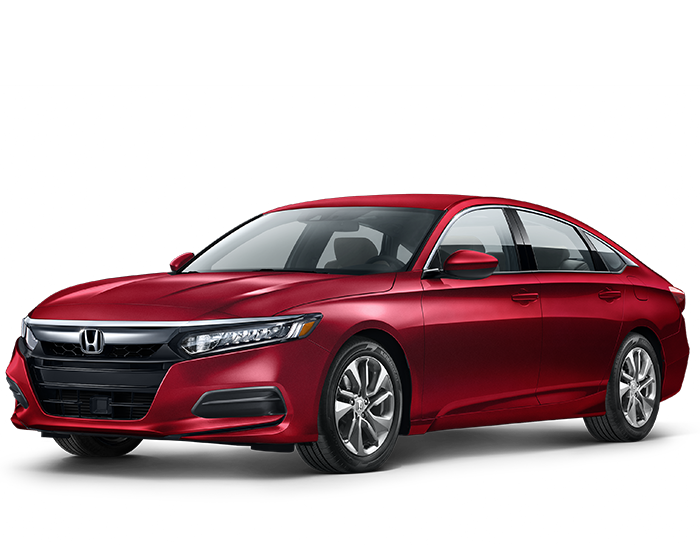 Once you take your new Accord home, you can care for it at our service department, and keep it looking it’s best with our auto repair shop and auto glass shop. Contact our sales consultants today to find out more about pricing and availability of the 2019 Honda Accord!